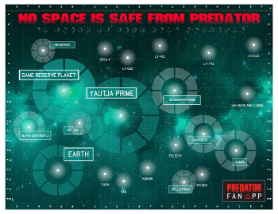 How do you create a dedicated community for a movie franchise? 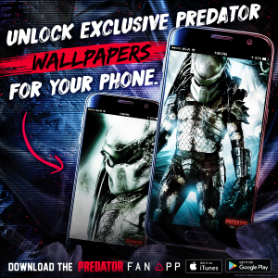 Leading up to the 2018 theatrical release of The Predator, 20th Century Fox wanted to create a dedicated mobile app for the Predator film franchise community. 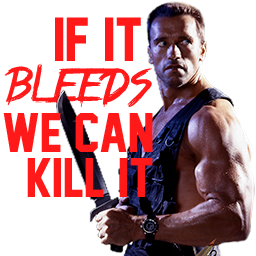 How did our partnership achieve this goal? 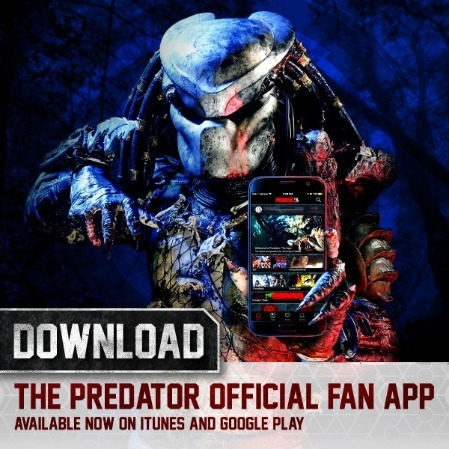 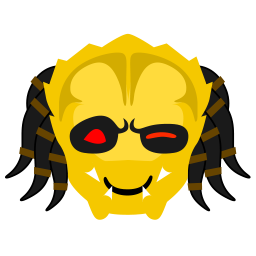 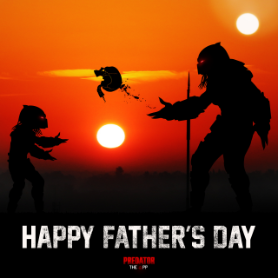 We launched the Predator Official Fan App, the ultimate destination for Predator fans seeking exclusive content, community and special features. 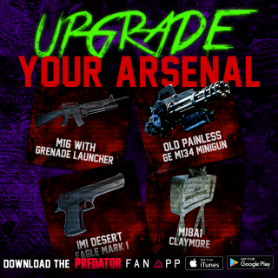 We gamified the experience with polls, quizzes and contests and let user unlock special rewards as they ranked up the more they used the app. 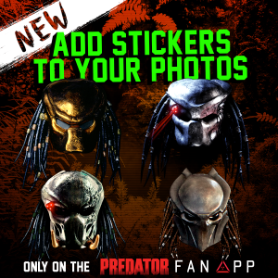 We created unique content including emojis, stickers and an exclusive web-series called The Rundown. 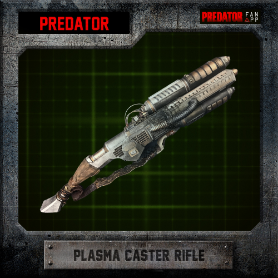 Hands on community management and forum moderation allowed us to continually evolve our strategy and grow the user base over 20,000 downloads and counting.